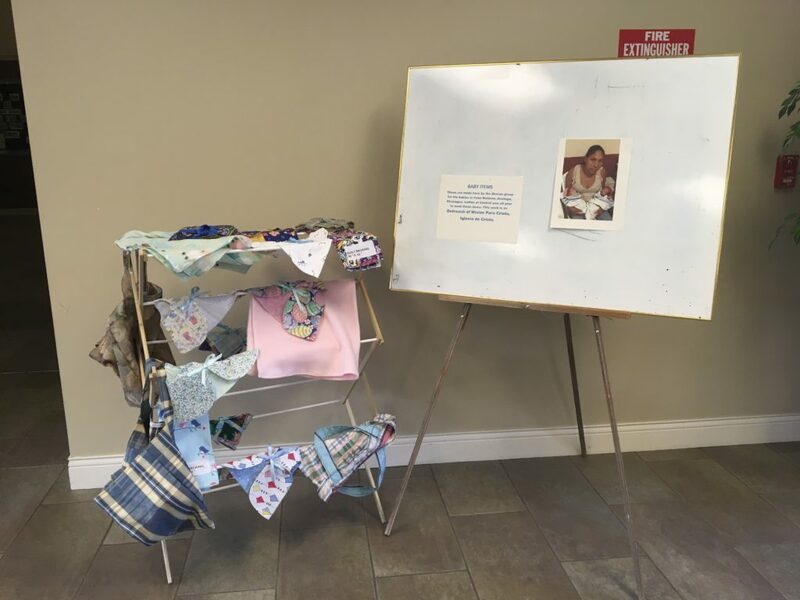 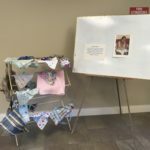 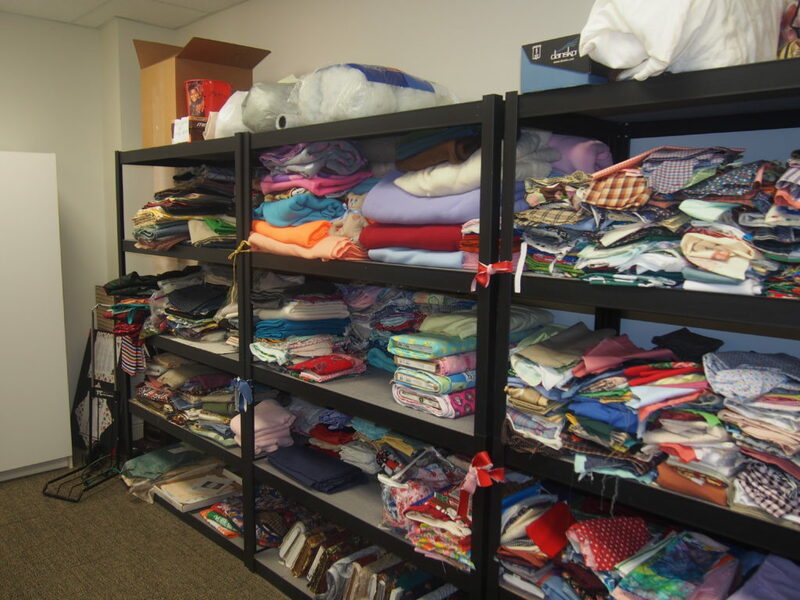 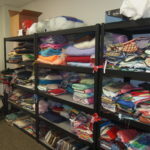 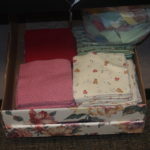 Baby diaper shirts…flannel blankets….mother’s tote bags…quilt squares and flannel backs…These items and more accumulate in the “Dorcas Room” downstairs. 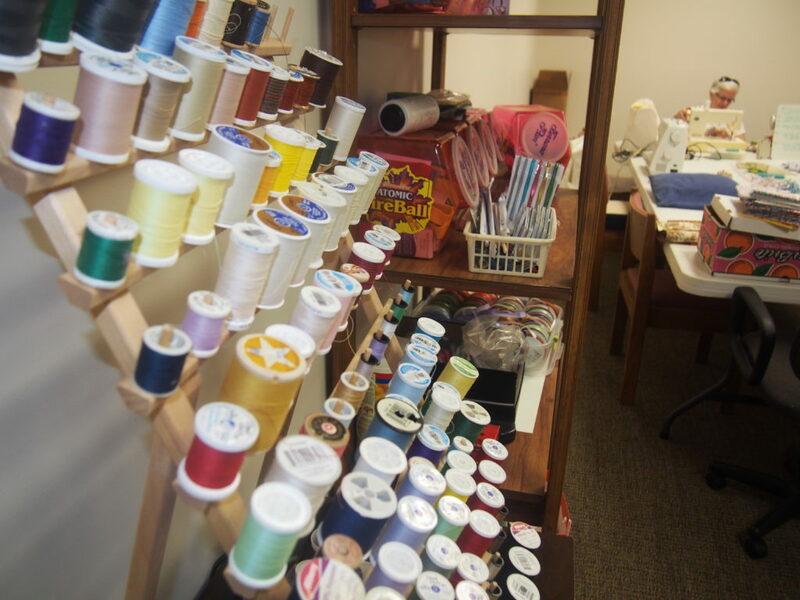 Weekly meetings add to the stash until Shipping Day arrives. 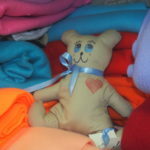 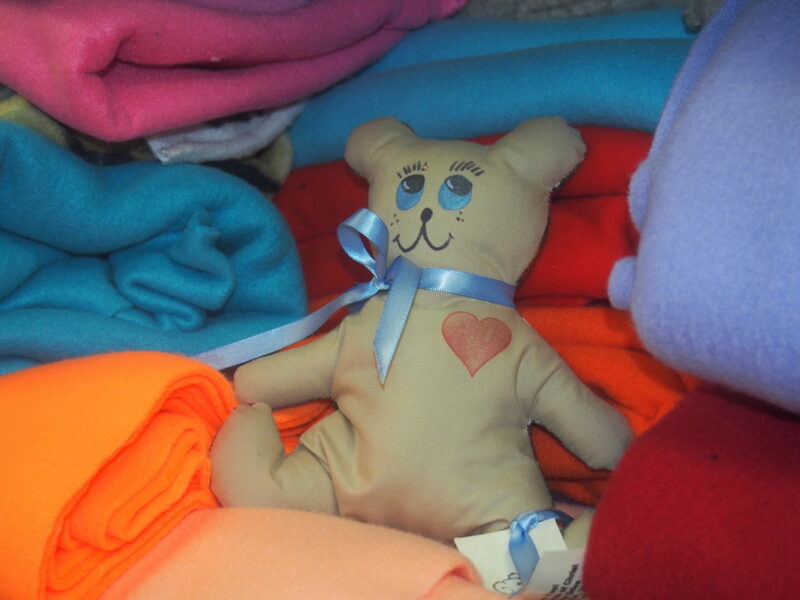 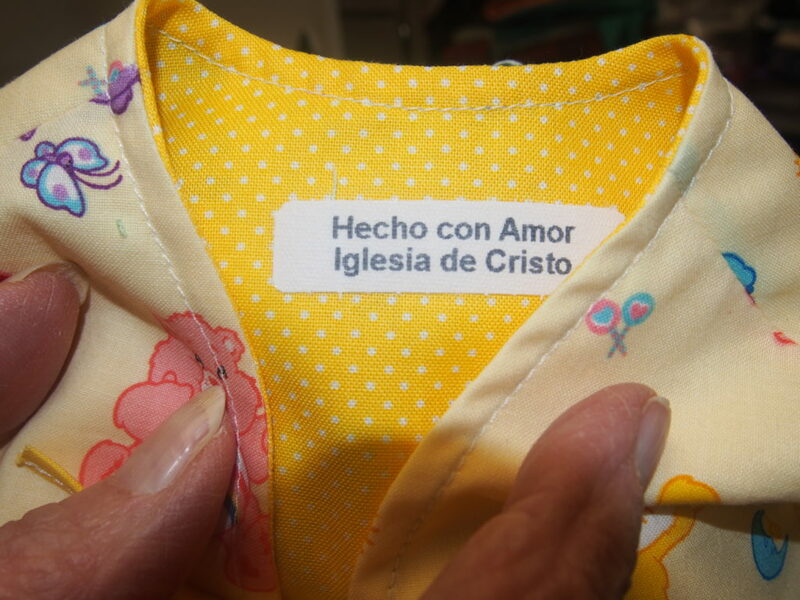 Back in 2009 several of Central’s members traveled to Jinotega, Nicaragua and observed the Women at Mission Para Cristo working together to sew items to give to those in need. 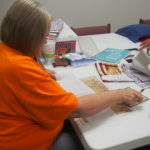 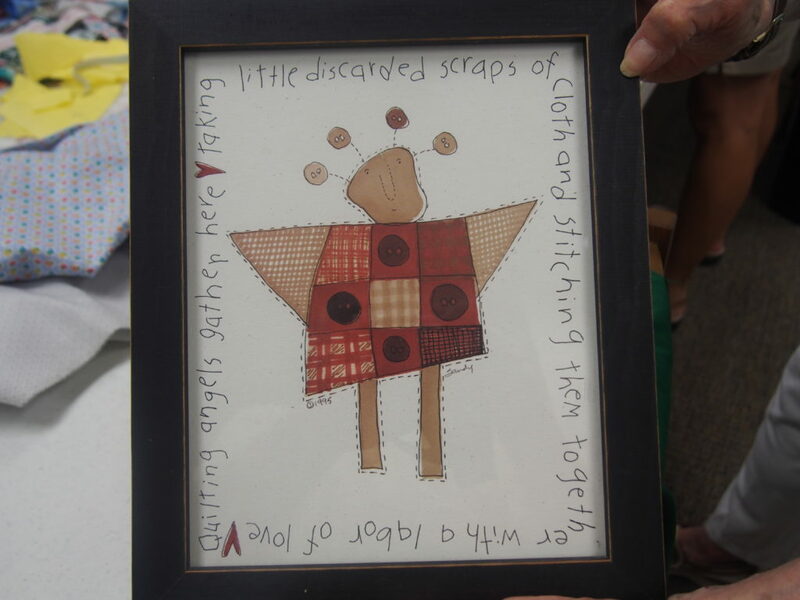 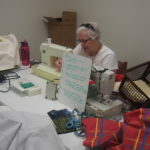 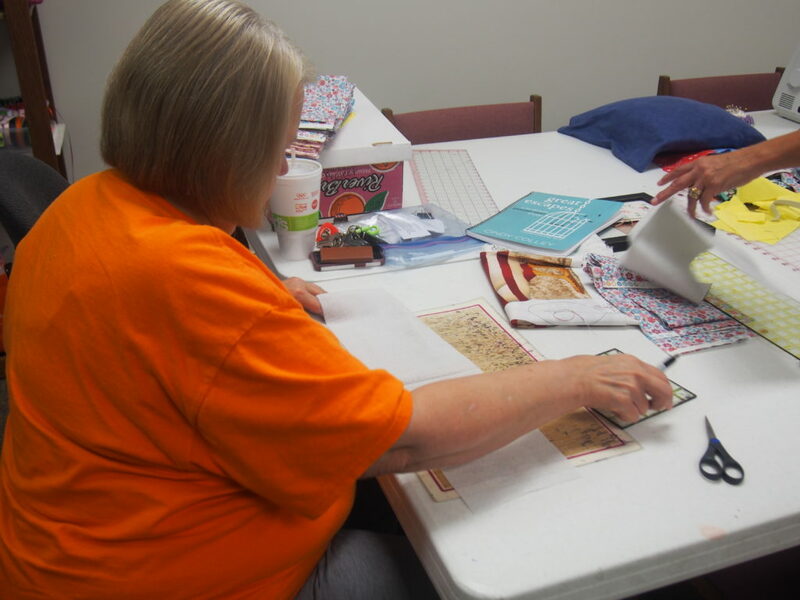 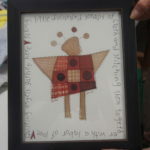 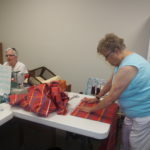 The idea was born then to have a group of women at Central following in the footsteps of the New Testament Dorcas (Acts 9), handcrafting fabric items to gift in love and for the glory of God to those in need. 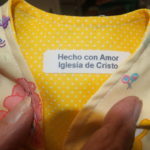 In Nicaragua, women walk many miles to give birth in the Casa Materna. 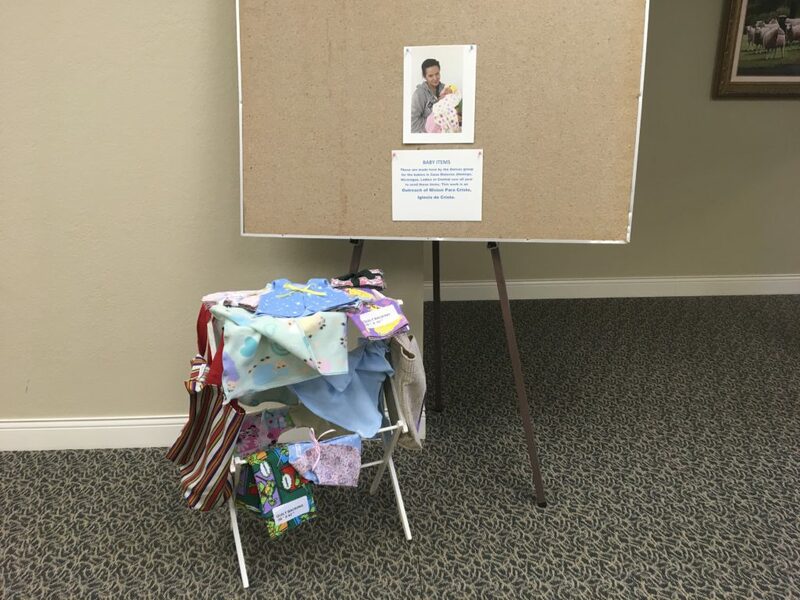 Most spend some time waiting there for their babies to be born and to be able to make the return trip home. 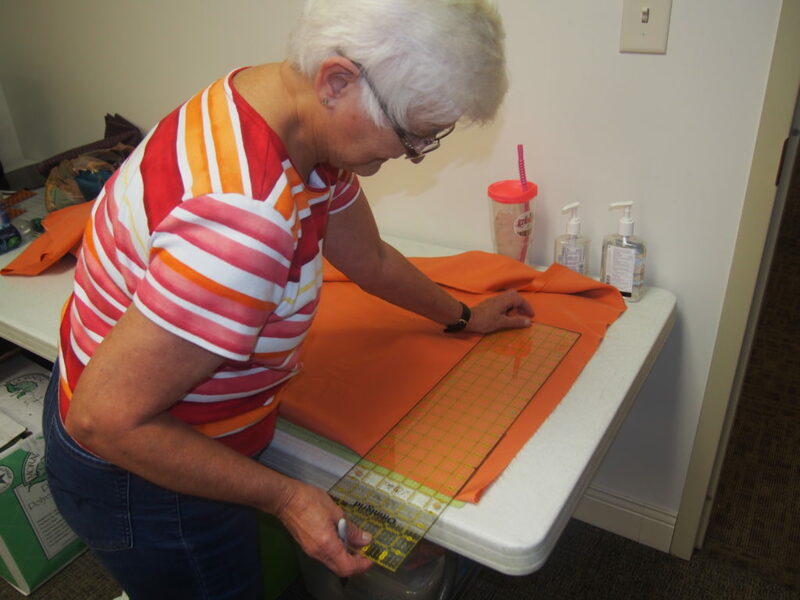 Each mother is provided with enough pre-cut 6″ squares and a flannel backing to hand stitch a baby quilt while awaiting the birth of her baby. 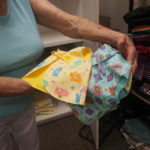 When she leaves Casa Materna, she is also given a tote bag with handmade diaper shirts, diapers, a flannel blanket, a Spanish Bible, and other baby necessities to take home for her new child. 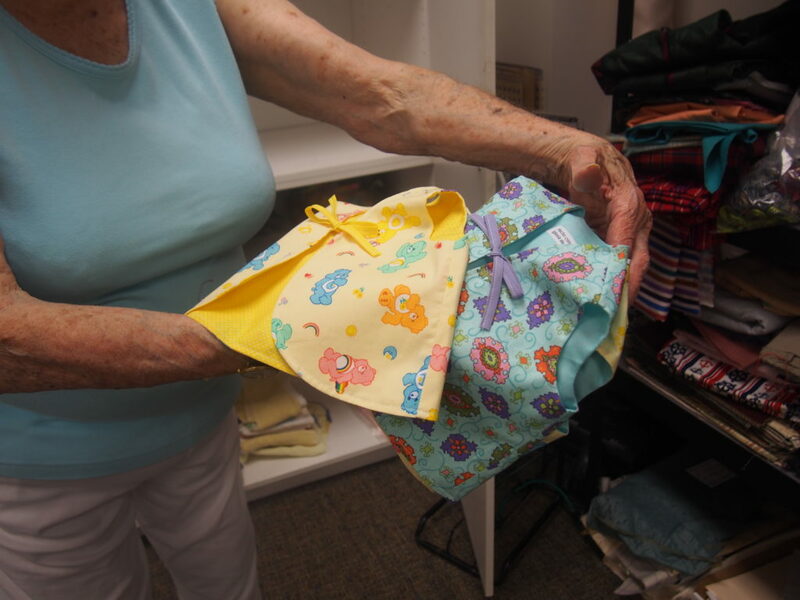 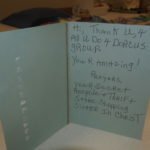 At times the current Dorcas members have also made items needed for Johnson City nursing homes… lap robes, walker bags, phone cases, and bibs. 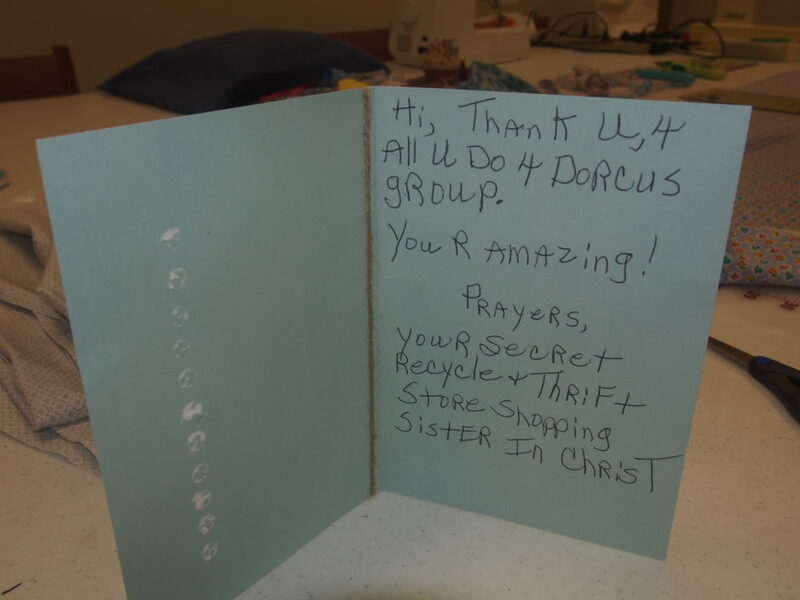 At present the Dorcas Group meets on the 2nd and 4th Wednesdays of each month from 1-3 pm at the church building. 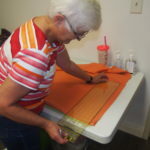 We also meet on the 1st Wednesday of each month at Watauga Square Apartments in downtown Johnson City, where residents of the apartments join us in cutting the 6″ squares and tying bundles for shipment. 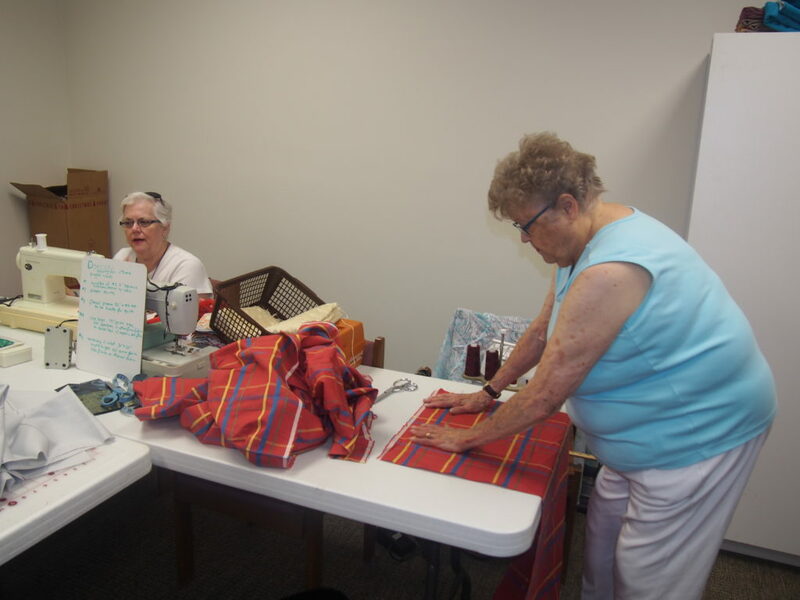 It is a good time of fellowship for the residents and also gives them the opportunity to do good for others. 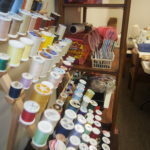 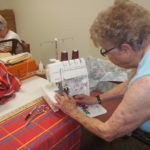 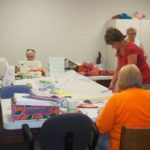 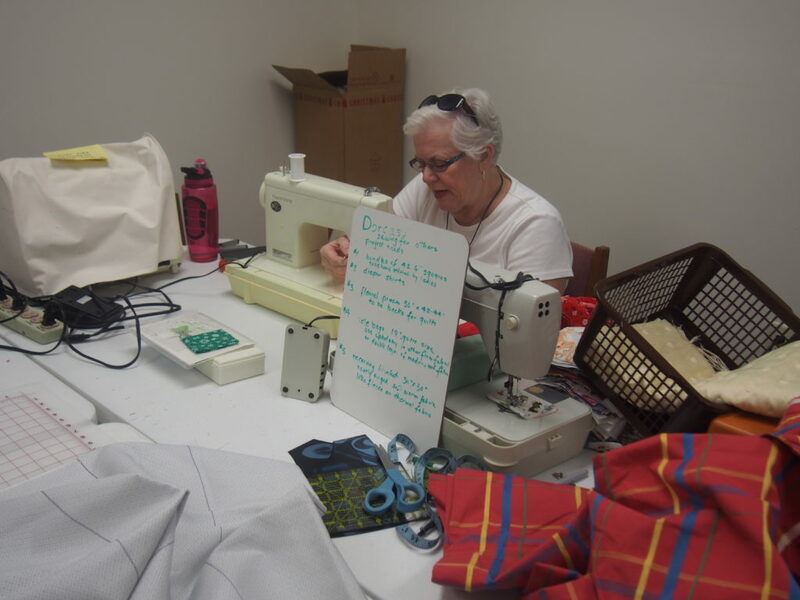 Led by Louise Clites, group members Sheila Frakes, Nicole Misterly, Gay Clark, Lynda Gray, Amy Buselmeier, Debbie Farmer, and Debbie Ingram sew and cut fabrics at the Building. 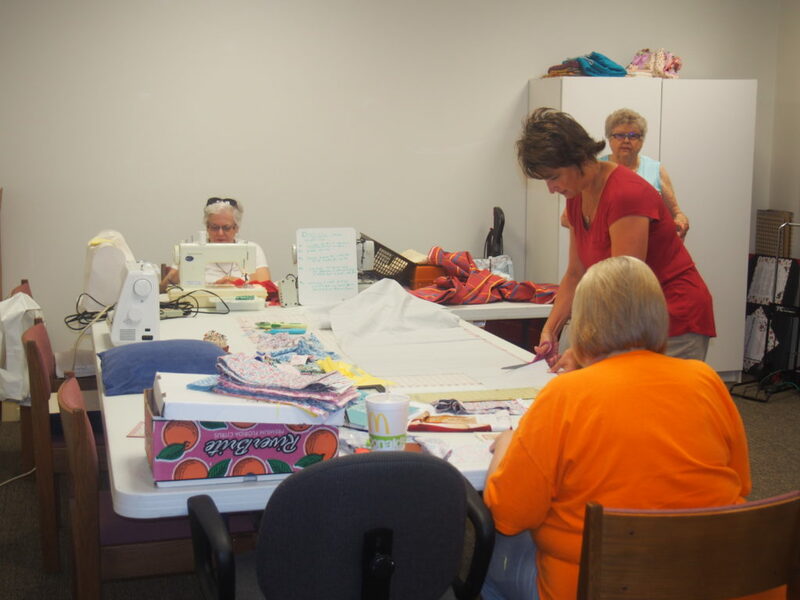 Suzanne Gunter, Joy Tubb and Meredith Brewer sew from their homes. 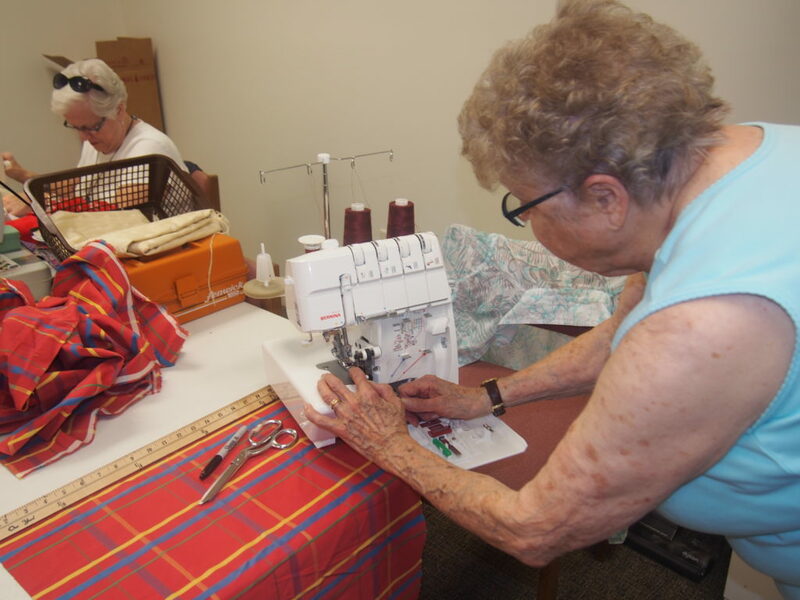 We always need more volunteers to help cut fabric or sew, either at the building on Wednesdays or at your own home at your convenience. 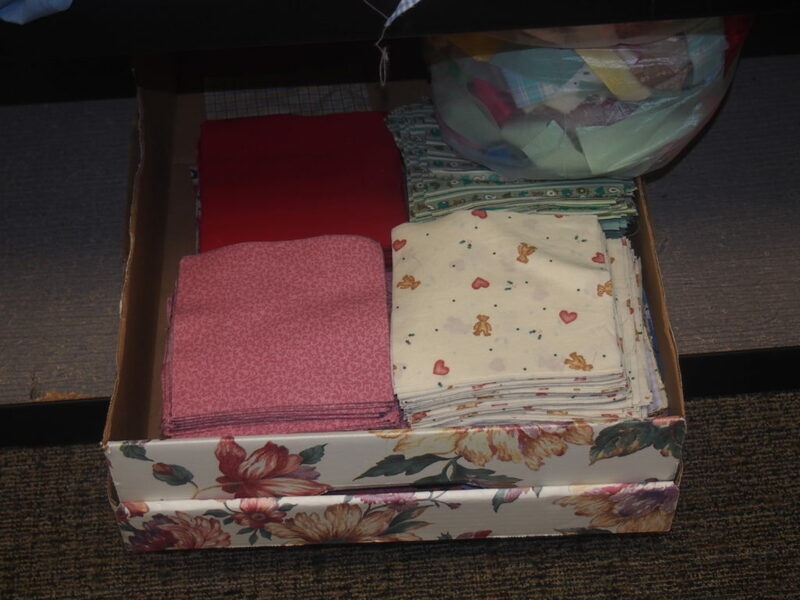 We also could use volunteers to meet with the residents at Watauga Square one Wednesday a month to cut squares. 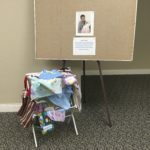 Please see Louise Clites for more information about how you can help.